Wow is this old? 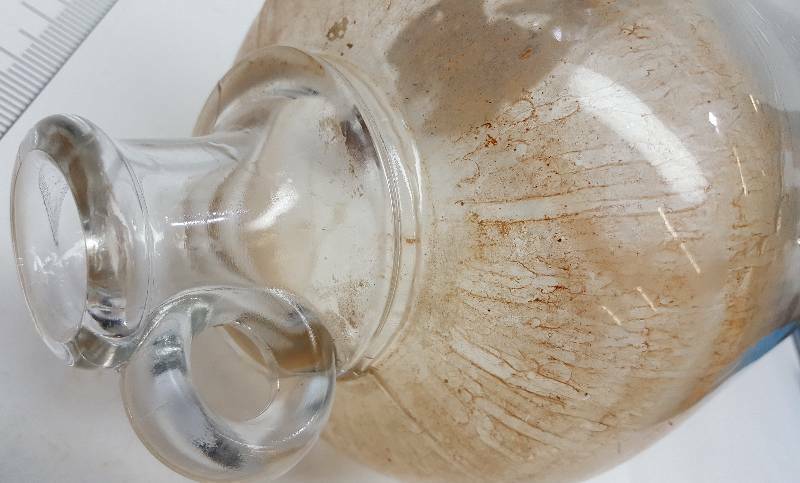 1 gallon glass jug that has the Coca Cola syrup contained in the early 1900's. Wow is this old? 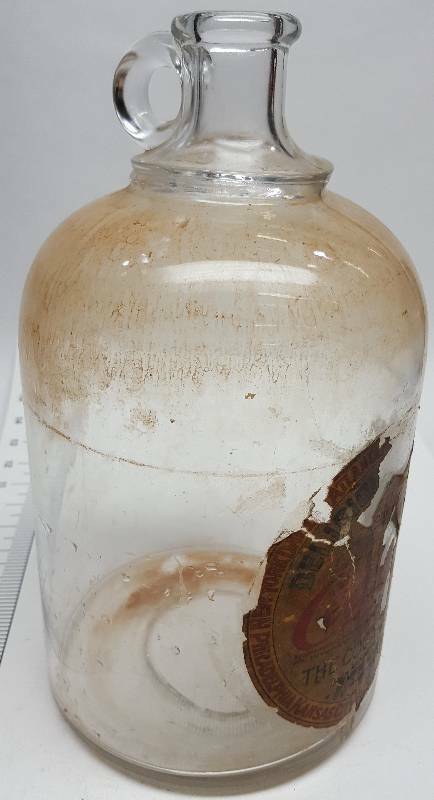 1 gallon glass jug that has the Coca Cola syrup contained in the early 1900's. 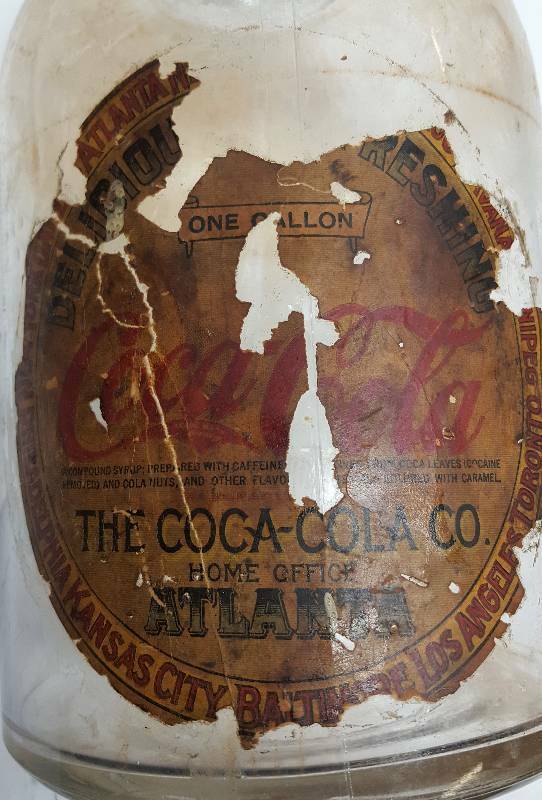 Needs to be on display for a Coca Cola collector. Jug is in excellent shape, dirty inside but the sticker is deteriorated as shown in the photo.